Singer/Actor Daniel Padilla of the Philippines makes it through the next round of 100 Asian Heartthrobs 2018. He is the winner of the global fan vote in Group 3 garnering 32.29% of the total votes. The 23-year-old star of “La Luna Sangre” and “Barcelona: A Love Untold” will advance in our Top 30 poll. Daniel Padilla is Now a Platinum Recording Artist! 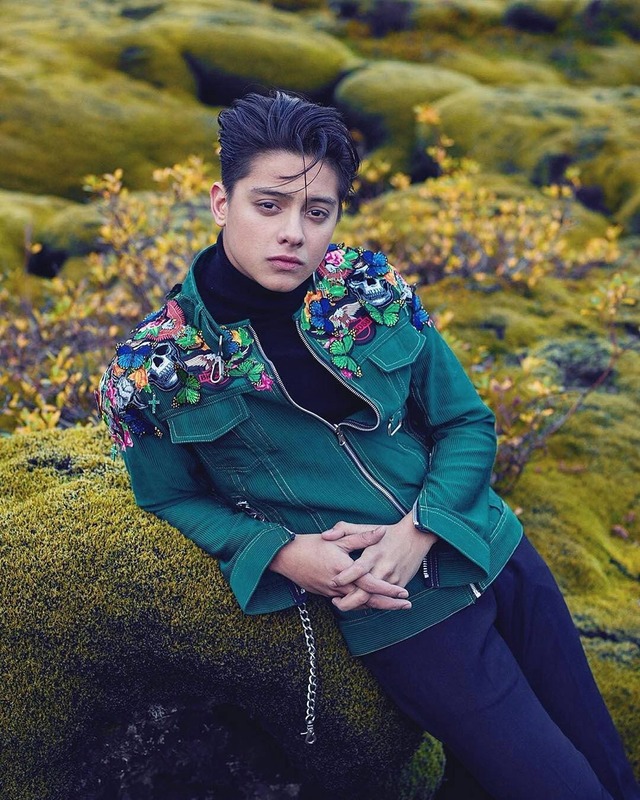 Congrats DJ😊😊😊 Deserve mo ang Boto namin…..
Ang bitter at inggit ako,ang panget ko pa.
Kung sino pa ang luwa ang mata at chaka, sya pa ang nakapasok. Paramihan lang talaga ng panatiko sa pinas. I’m a Jadine fan but I voted for Daniel Padilla. Syempre laban ng pinoy ito. Casual viewers at mga Solid DJP din.